Need to keep your budget in check? These are the 20 most affordable new vehicles you can buy today. 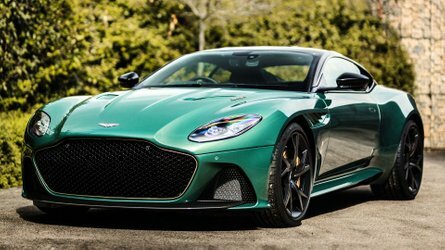 Though we love to celebrate the expensive, exotic cars that would make great bedroom-poster material, the realities of budgets and monthly budgets don’t always to permit us to buy the cars we lust after. Sometimes, car shoppers just need a practical, reliable, and affordable new car that won’t cripple their monthly budget. 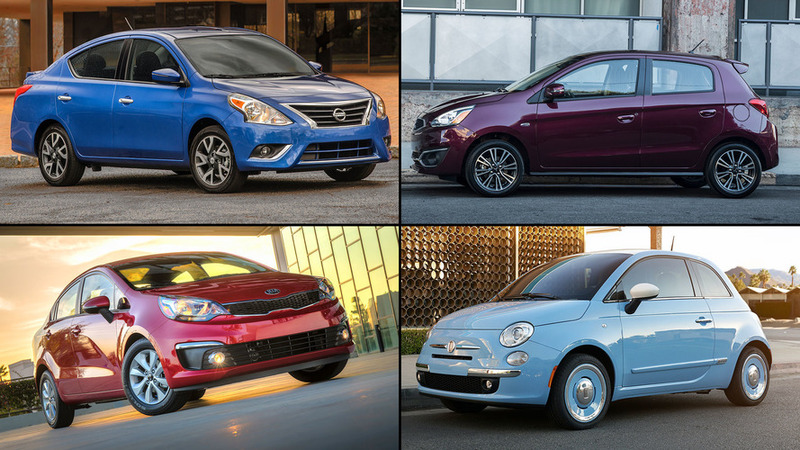 With that in mind, we’ve assembled a list of the most affordable new cars on offer today in the U.S. market. We’ll keep this list updated over time as new entries arrive and old ones leave the market. These numbers reflect the absolute-cheapest list price of each car, which often means you’re looking at the stripped-out trim level with a manual transmission. But it’s still a good indication of where to look when you want the most affordable new vehicle you can find. Take a look at the run-down of the cars and their list prices in the table below, and scroll down for more on each of the 20 entries. Nissan’s smallest sedan is also its most affordable. Optioned-up, the Versa can be equipped with a long list of features, but it’s still a very affordable pick in the new-car market – in fact, the very cheapest you’ll find today. Get a quote on the 2017 Nissan Versa. Definitely cheap, the Mirage is one way to get a brand-new vehicle without spending a lot of cash. It’s far from our favorite car, but it does have a high fuel-economy rating and (if you pay for the upgraded trim level) can be equipped with plenty of modern technologies. Get a quote on the 2017 Mitsubishi Mirage. Chevrolet’s cheapest hatchback has a whole lot of style for the money. 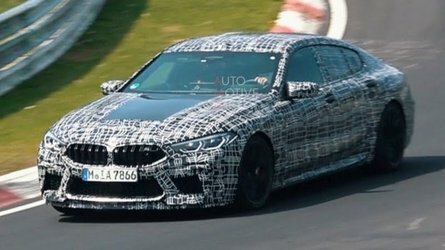 Its 1.4-liter engine only makes 98 horsepower but will return as much as 38 mpg highway in exchange, all without costing a fortune at the dealership. Get a quote on the 2017 Chevrolet Spark. For as much as we fawn over the hot ST variant, the standard Fiesta is still a very impressive car. Available as a sedan or the far-more-practical hatchback, it drives very well for its class, and even offers an ultra-thrifty 1.0-liter three-cylinder turbo engine as an option. Get a quote on the 2017 Ford Fiesta. With 2018 models hitting dealerships, the 2018 Kia Rio may be the better buy with a $265 cheaper base price than the 2017 Rio. 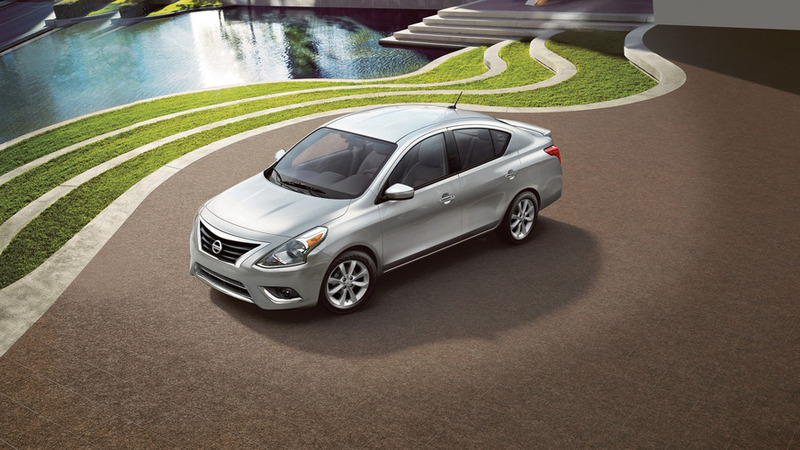 The new compact sedan is redesigned inside and out with more subdued exterior styling. Not to mention, the new Rio is slightly larger in every dimension. Inside, a five-inch touchscreen and USB drive are standard equipment. Get a quote on the 2018 Kia Rio. A sedan version of the standard Mirage, the G4 does little to improve upon the ho-hum refinement and driving dynamics of the tiny Mitsubishi. But it is still one of the most affordable new cars around today, comes with a warranty, and returns impressive highway fuel economy. 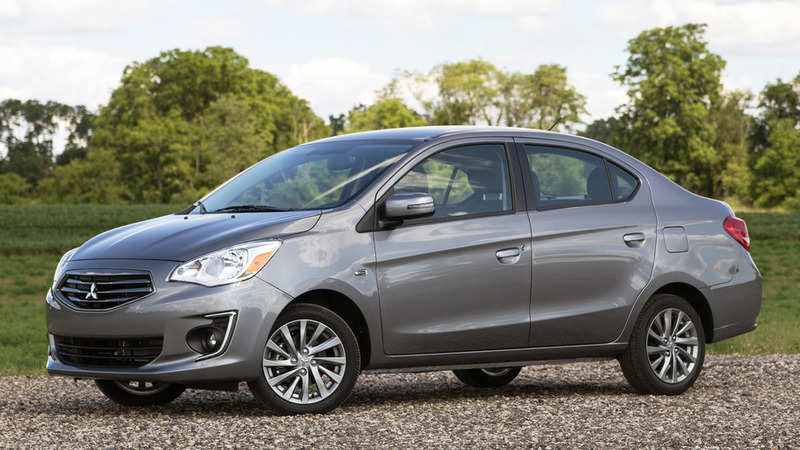 Get a quote on the 2017 Mitsubishi Mirage G4. Though a redesigned Rio has been shown off overseas, the existing car carries over to the 2017 model year in the U.S. The sedan has lots of available features if you spend more; at this entry price, standard equipment is on the meager side. Get a quote on the 2017 Kia Rio. Like the Kia Rio sedan, the 2018 Kia Rio 5-Door also has a lower sticker price than the outgoing model – a significant $1,295 has been chopped off of the base price before destination. Compared to the ‘17 model, the new 5-Door employs a much more mature design theme. Although a five-inch touchscreen comes standard, you have to step up to the top EX trim level to get a seven-inch screen with Kia’s UVO infotainment system. 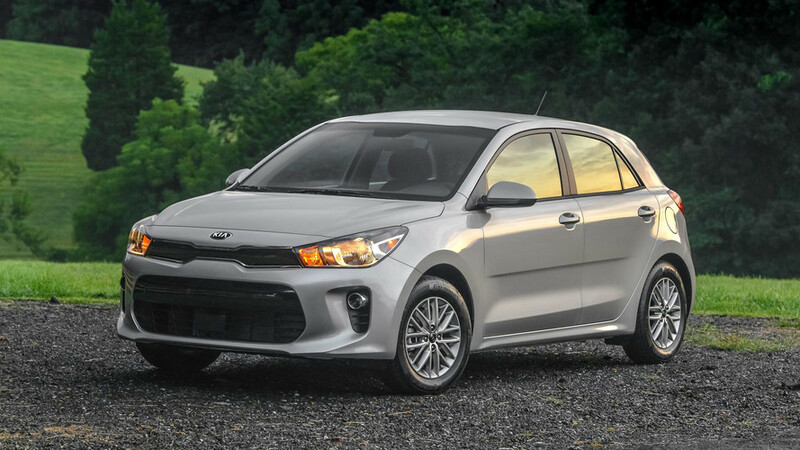 Get a quote on the 2018 Kia Rio 5-Door. Smart’s tiny city car is a little less tiny than before, but it still has a very small price tag. With a dainty turning circle and petite dimensions, the Fortwo is super-easy to park almost anywhere. Get a quote on the 2017 Smart Fortwo. A new Hyundai Accent is on the way, but for now the existing model remains an extremely affordable way to get a new car with a lengthy 10-year warranty. The car's 1.6-liter inline-four engine helps the Accent return as much as 37 mpg highway, saving money at the pump, too. Get a quote on the 2017 Hyundai Accent. Get your dose of retro Italian style with the Fiat 500. Small, affordable, and reasonably fuel efficient, it’s ideally suited to urban environments. A variety of option packs and retro-inspired special editions allow buyers to dress up this hatchback in many different styles. Get a quote on the 2017 Fiat 500. Perched between the Spark and Cruze in terms of size and price, the Chevrolet Sonic is another affordable small car that won’t disappoint. It’s reasonably fun to drive, with an available turbo engine and even and optional RS package for those who want some semblance of sportiness. 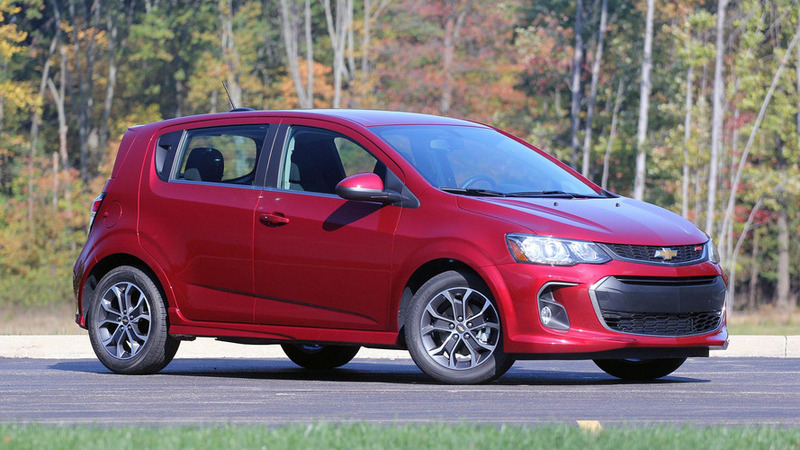 Get a quote on the 2017 Chevrolet Sonic. Toyota’s smallest, cheapest car can be had as a sedan or as a hatchback. 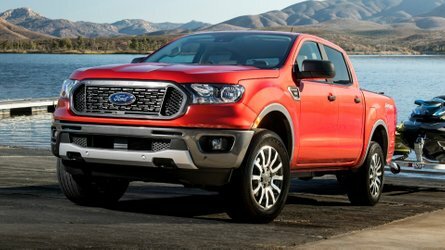 Either way, the base models for these ultra-low prices don’t have too much equipment, so many buyers will want to move up to higher trim levels. Get a quote on the 2017 Toyota Yaris. This hatchback is spacious and represents good value for money, and also comes with more equipment than base versions of the Versa sedan. The car was refreshed for the 2017 model year with far more expressive styling resembling that of other Nissan models. Get a quote on the 2017 Nissan Versa Note. With a much more spacious cargo area than the sedan, the Rio hatchback remains a good value-for-money proposition. Unlike the sedan, the 5-Door comes standard with an automatic transmission, and even has an available SX trim with sportier suspension tuning. Get a quote on the 2017 Kia Rio 5-Door. When is a Toyota not a Toyota? 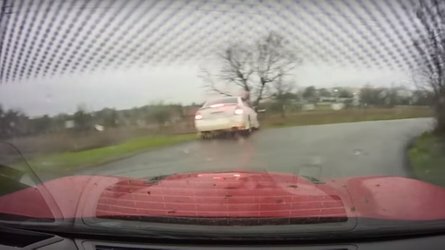 When it’s actually a Mazda2 in drag. Mazda won’t sell the 2 in the U.S., but this cutesy Yaris iA brings the brand’s fun-to-drive demeanor to the affordable end of the Toyota range. Get a quote on the 2017 Toyota Yaris iA. The Fit always holds a special place in our hearts – and we frequently recommend it – for two key reasons. First, its fantastic folding rear seat makes for an enormous load-carrying space. 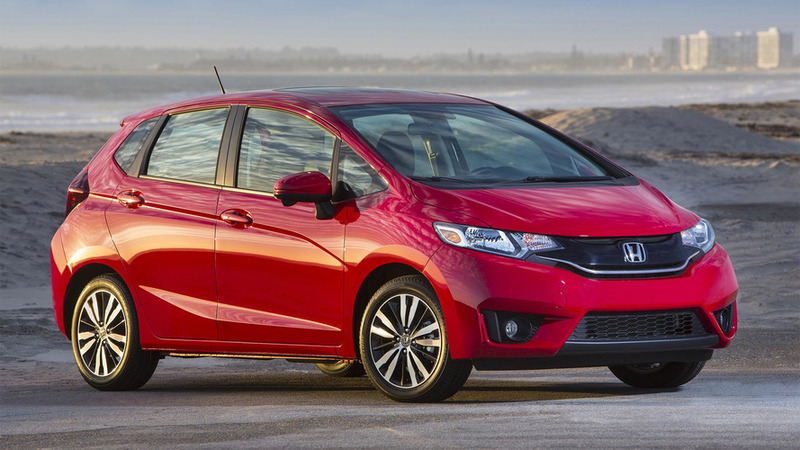 Second, the Fit is as satisfying to drive and as easy to live with as any other Honda. Get a quote on the 2017 Honda Fit. The funky box-on-wheels has a broad range of trim levels, including a new turbo engine at the top of the range. But in base trim, it simply provides a ton of practical, usable space for storage and people, while helping economize on your monthly payments. Dancing hamsters sold separately. Get a quote on the 2017 Kia Soul. The cheapest new convertible you can buy in the U.S., the 500C is essentially the same car as the aforementioned 500 hatch, albeit with a power-retractable soft top. The roof, which can be lowered even while driving at up to 60 mph, bunches up behind the rear seats, restricting visibility a bit but allowing a lot more air and sunlight into the snug cabin. Get a quote on the 2017 Fiat 500C. The Kia Forte’s smart design and roomy interior make it an appealing choice among cars in this price range.The car was refreshed for the 2017 model year. The two-door Forte Koup body style is long gone, but you can still pick between a sedan and a hatchback. Get a quote on the 2017 Kia Forte.